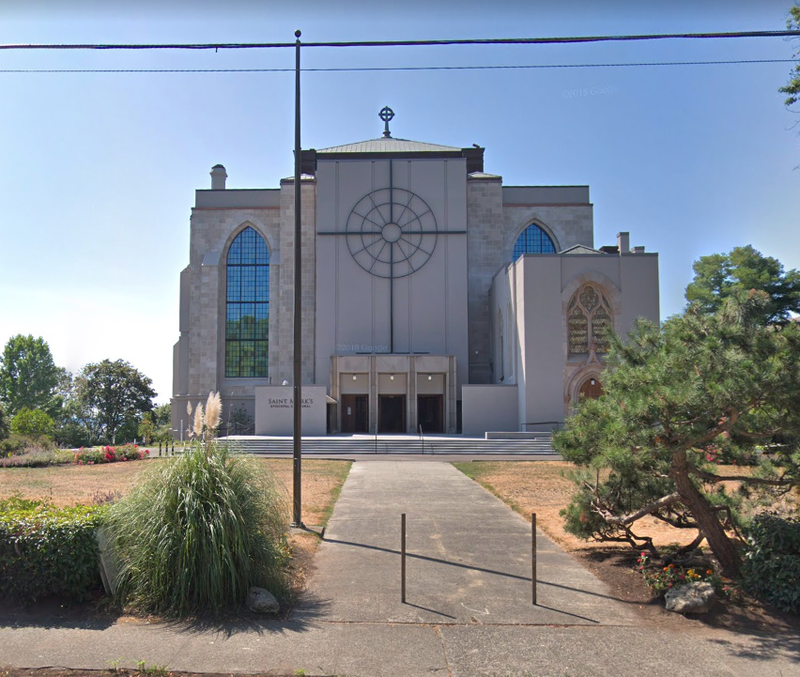 Saint Mark’s Episcopal Cathedral presents A Commemorative Event for Seattle Civil Rights Leader Edwin T. Pratt, to be held on Saturday, February 2 at 2pm at its building on Seattle's Capital Hill, 1245 Tenth Ave E, Seattle 98102, 206-323-0300. The event will honor Pratt’s legacy, featuring speakers from the community and special guests, including Michelle Merriweather at Urban League; The Rev. Dr. Phyllis Beaumonte; King County Councilmember Larry Gossett; and Pratt’s daughter, Miriam Pratt Glover. Seattle civil rights leader Edwin Pratt was assassinated at the door of his Shoreline home almost 50 years ago. 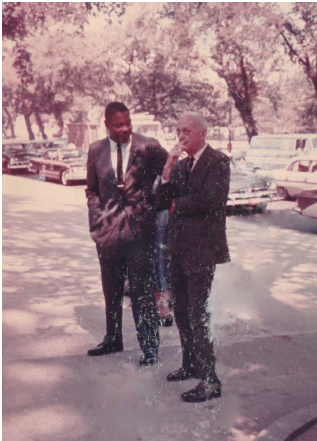 Throughout the 1960s he was the Executive Director of the Urban League of Metropolitan Seattle, establishing new programs and initiatives to confront housing discrimination, school segregation, employment bias and police brutality. An Episcopalian, he was a personal friend of Saint Mark’s Dean John Leffler. Following Pratt’s murder, the Mayor declared a day of mourning. His memorial service drew over 2,000 people, the largest funeral ever held at Saint Mark’s. His remains are inurned in Saint Mark’s Columbarium in the Chapel of the Resurrection. 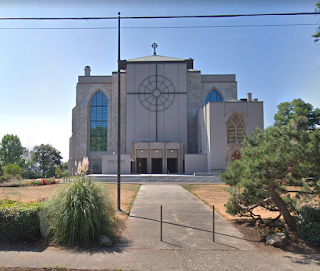 With Pratt’s death, the city of Seattle lost a great leader, the marginalized in our area lost an effective advocate, and our Diocese lost a trusted member who helped navigate the uncertainties of the late sixties.